Berbere is a spice mixture whose ingredients usually include chile peppers, ginger, cloves, coriander, allspice, rue berries, and ajwain. It is a key ingredient in the cuisines of Ethiopia and Eritrea. Berbere sometimes includes herbs and spices that are less well known internationally, including both cultivated plants and those that grow wild in Ethiopia, for example Aframomum corrorima and long pepper. 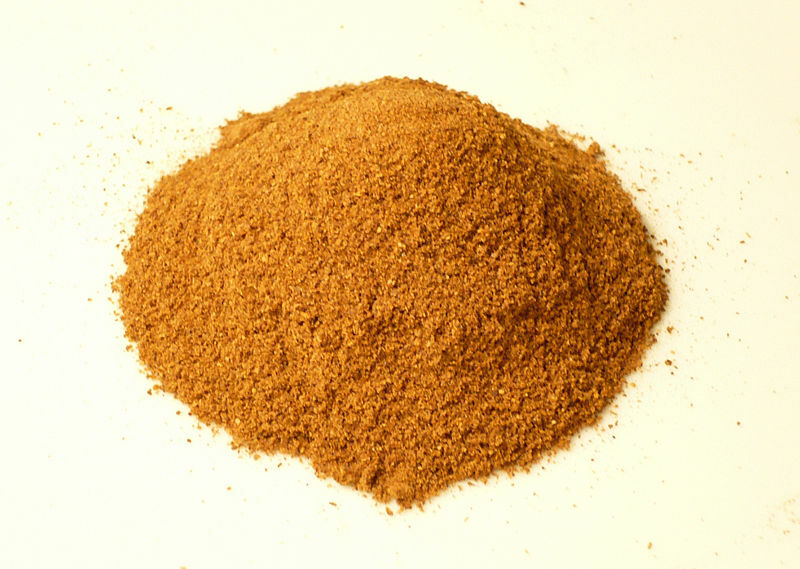 Berbere is a mix of spices used in Ethiopian and Eritrean cuisine. It consists of a fiery mix of chili and several aromatic spices. Roast everything except the pepper, chili and salt, in a heavy saucepan or cast-iron frying pan for about 5 minutes on a low heat. Stir in the pepper, chili and salt, and keep stirring for another 10 minutes. Store in a glass jar, away from sunlight.